Fill the form above. The fields with a star (*) are obligatory ! Clik on the buttom " I confirm my purchase ". You will be directed to our protected online payment link. Make your payment via our protected online payment link. 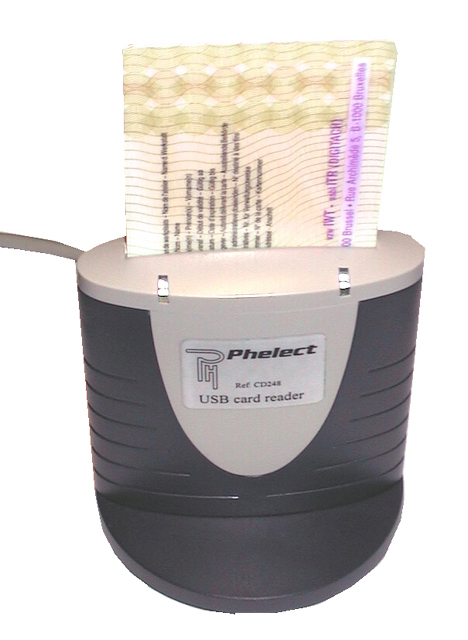 When your payment will be done, you will received a payment confirmation and Phelect will give you the licence number. You will have to enter this number in the registration window of OptimDrive software. Then, follow the instructions mentioned in the registration window of the OptimDrive Software to close the registration. (2)(2)	If you already have installed OptimDrive, you will find this serial number in the OptimDrive registration screen. If not, leave this field empty.